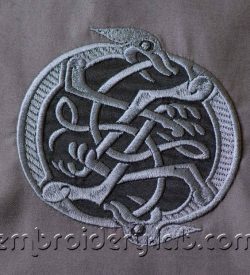 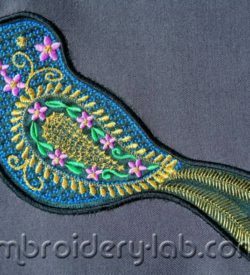 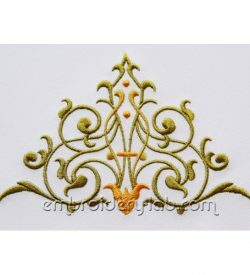 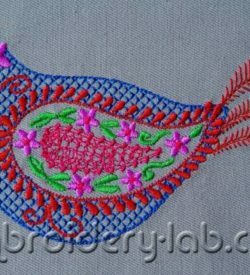 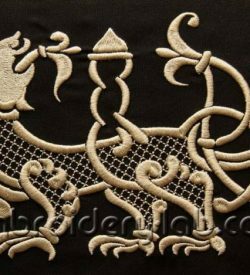 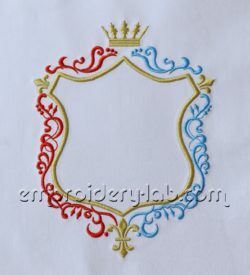 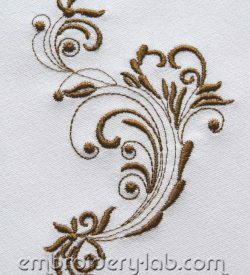 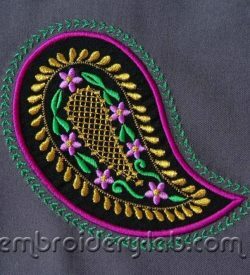 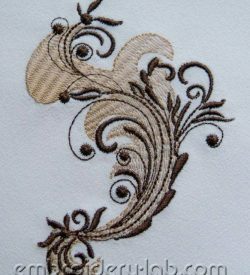 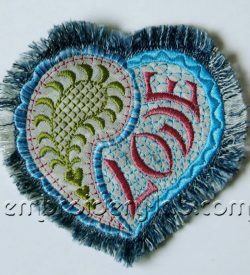 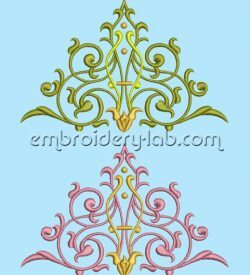 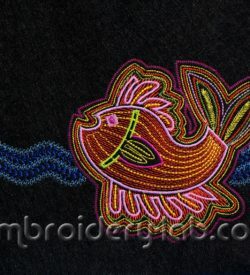 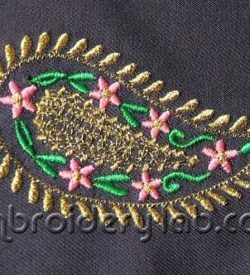 This category contains ornaments machine embroidery designs. 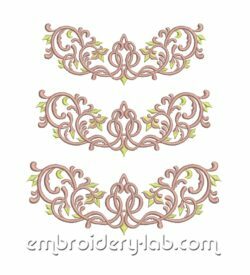 Code: border 0003 Size: 142.6 mm x 188.7 mm (5.61" x 7.43") Please note that this design is a DIGITAL pattern only. 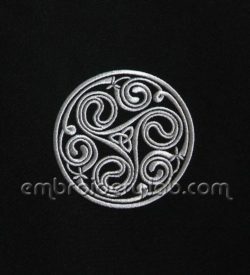 Code: celtic motif 0003 Size: 81.2 x 81.0 mm (3.20 x 3.19") Please note that this design is a DIGITAL pattern only. 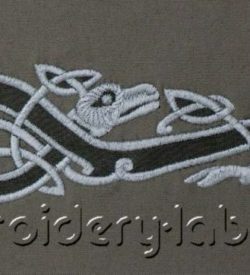 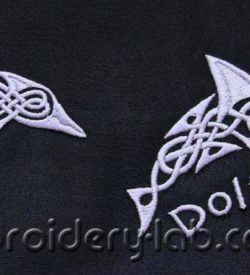 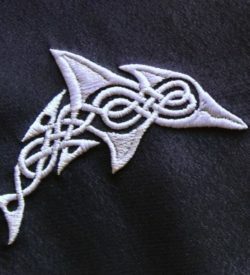 Code: dolphin Celtic 0001 Size: 87.3 x 62.2 mm (3.44" x 2.45") Please note that this design is a DIGITAL pattern only. 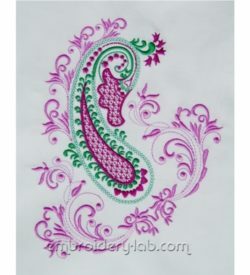 Code: paisley 0002 Size: 139 x 179 mm (5.47" x 7.05") Please note that this design is a DIGITAL pattern only. 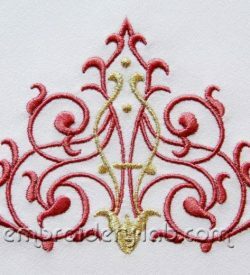 Code: paisley 0003 Size: 85.8 x 47.7 mm (3.38" x 1.88") Please note that this design is a DIGITAL pattern only. 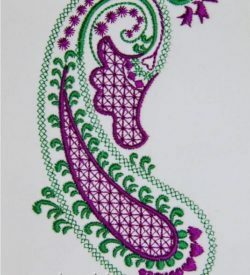 Code: pattern 0001 (3 colours) Size: 144 x 93 mm (5.67" x 3.66") Please note that this design is a DIGITAL pattern only. 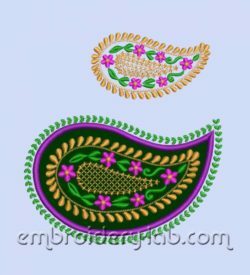 Code: pattern 0003 Size: 75 x 103 mm (2.95" x 4.06") Please note that this design is a DIGITAL pattern only. 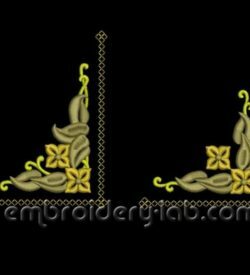 Code: pattern 0004 large Size: 172.0 x 65.0 mm (6.77 x 2.56") Code: pattern 0004 medium Size: 155.8 x 58.7 mm (6.17 x 2.31") Code: pattern 0004 small Size: 144.2 x 54.4 mm (5.68 x 2.14") Please note that this design is a DIGITAL pattern only.